1000 Hills products believes that maximum transparency can only be achieved by creating a strong relation between its Clients as well as the Farmers. Without a strong relation, all other aspects of enhancing transparency won’t effectively work. Therefore 1000 Hills Products is mainly known for a very high customer care and attention to operations between clients and the farmers. One of the main reason 1000 Hills products was founded was to give the right treatment and recognition to the farmers. Ivan keeps a very close relationship with the farmers in Rwanda, where he not only supervises the work, but also practically takes part in overseeing the process itself. He makes regular visits to washing stations and individual farmers themselves, talks to them and listens to the challenges they pass through and tries to find solutions. Communication with individual farmers is not a problem since Kinyarwanda is the language of communication. An aspect that is important in creating relationships with farmers. 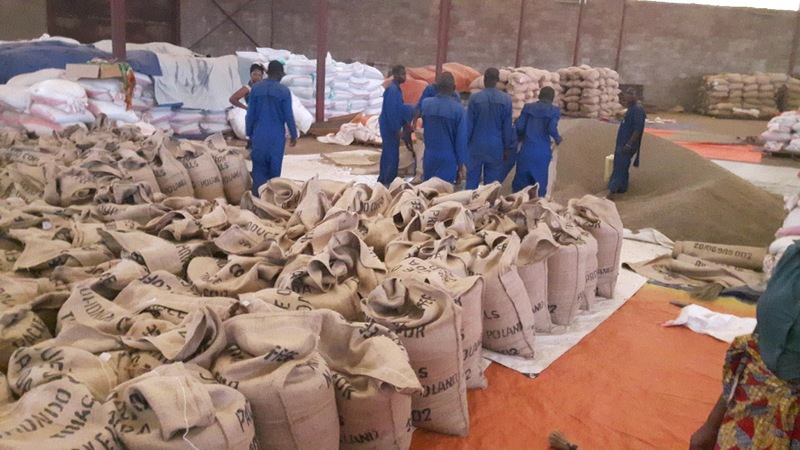 1000 Hills Products cares a lot about the service and products given to its clients, As mentioned above, no coffee or tea is exported with out full supervision. 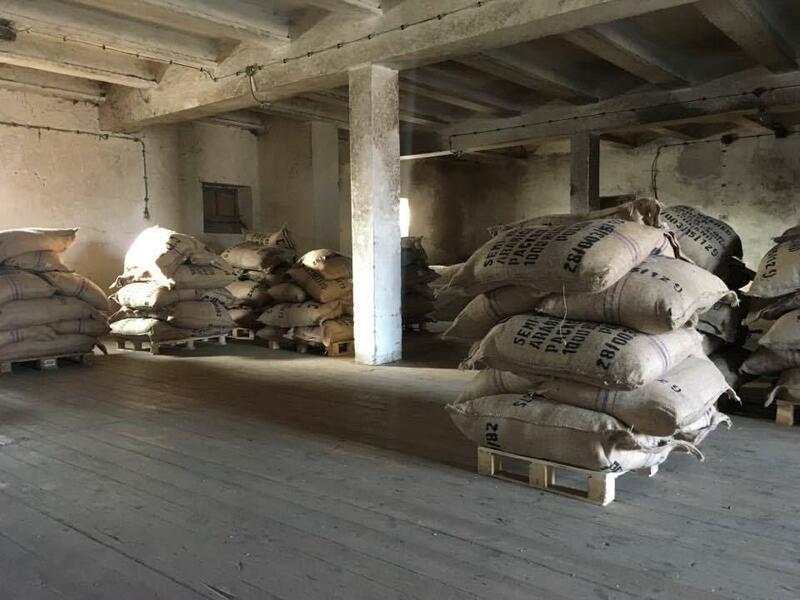 1000 Hills Products has a subsidiary company in Poland with a warehouse in Zgierz where its coffees are stored and later dispatched in Poland and other European countries. The subsidiary is later on in charge of the coffees stored in Poland and for the logistics in Poland and Out of Poland to other European countries . With the coffees in the warehouse 1000 Hills products Is able to distribute efficiently to any European country in a maximum time of 24 hours. Client relationship is very high on the agenda of 1000 Hills products. We keep very close contact with the clients, and we always find time to visit them and always available to answer and sort out any problems that can accidentally arise, like drastic quality, transportation issues and others. 1000 Hills Products also tries to attend to different events organized by its clients anywhere they are in Europe. 1000 Hills Products plans to have the first trip to Rwanda for its first clients in 2017. These trips will mainly focus on enhancing transparency in the whole chain of the coffee Industry. Managers, Baristas and consumers will be able to meet in person with the farmers themselves, visit the beautiful coffee plantations and even work at the coffee washing stations work for some time for the visitors who would want to . 1000 Hills products also has plans to of organizing trips for the best farmers of the year to come to our clients roasting plants and see how their coffee is roasted and enjoyed by the consumers. Also, the farmers will have a chance to see several cuppings and other events before returning back home with even more energy to do better at the plantations. We believe these are some of the few ways to help farmers have more motivation and even more knowledge of producing better coffees. Not forgetting that most of these farmers have never tasted their own coffees. Therefore, seeing their own coffees grown being enjoyed by the consumers will give more motivation to them.